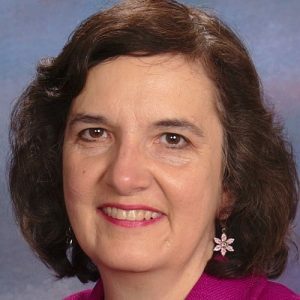 The Collaborative for Academic, Social, and Emotional Learning (CASEL) — which receives our hard-earned taxpayer dollars to insinuate social emotional learning (SEL) standards and curriculum into every classroom in America from preschool on up — has found another voice to breathlessly tell us benighted parents and citizens that our children and their education will not survive unless and until SEL is everywhere. Giancarlo Brotto is the author of “The Future of Education Depends on Social Emotional Learning: Here’s Why,” the most recent piece of SEL cheerleading in EdSurge. In the article, Brotto says that without SEL taught by some government entity, children are doomed to lives with an “increased chance of unemployment, divorce, poor health, criminal behavior and imprisonment.” This was in the context of the Organisation for Economic Cooperation and Development’s (OECD) work to create a PISA-type test for SEL and mentions a survey that I discussed a few weeks ago assessing the same five personality traits used by Facebook and Cambridge Analytica in their unsavory, unconsented surveys and data mining, called “The Big Five”: open-mindedness, conscientiousness, emotional stability, extraversion and agreeableness. There are multiple problems with this piece. First, it ignores comments by SEL experts and proponents stating that there still is no good definition of SEL, as well as the negative SEL research. For example, Brotto did not mention this important study showing that academic skills in kindergarten are far more important than SEL in predicting academic achievement. Nor did he mention this meta-analysis, well discussed by Jane Robbins, showing that manipulating mindsets has no real effect on achievement. Secondly, while it is common sense that children who have good social skills will do better in life than those who do not, what must be disputed is Brotto’s idea that the ideal source of SEL training must be government entities like schools and health or social welfare entities. Just a brief review of the research literature shows that the main cause of poor SEL skills and all of the social ills that Brotto rightly decries is the massive, government-created increase of single-parent families. When there are two parents in the home, the achievement gap evaporates and the rate of behavior problems rapidly decreases. 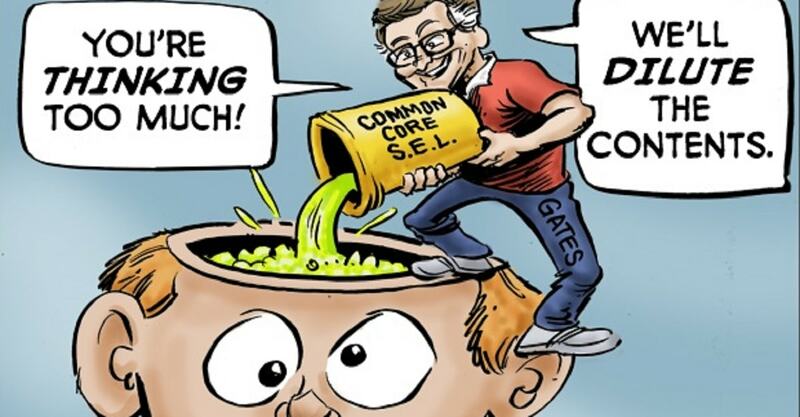 Moreover, ever since the federal government has been involved in the psychologizing of education, academic achievement has worsened in the U.S., not improved. Despite having SEL as part of every state’s preschool standards and in Head Start for decades, research shows that academic factors (and not SEL factors) are more predictive of later achievement. This does not even take into account that Head Start and state pre-k programs themselves have failed to improve academic achievement in the long run. As admitted by key stakeholder groups, despite pushing the Common Core standards as mainly academic, SEL is a key component. And we are all well aware of the decline in NAEP scores and other indicators of academic achievement since Common Core’s implementation. One study gets cited in subsequent research, which in turn is cited in even more research, ad infinitum. Before long, whatever the first study claimed – even if it’s problematic at best – becomes gospel. Thus it is with Dweck’s early studies [on the effectiveness of manipulating mindsets, when the evidence turned out to be weak and incorrect]. Teaching real academics that will foster success and real “growth mindset” (or positive self-esteem, as it was called in the 1980s and 90s). Parents — do what is necessary to protect your children!